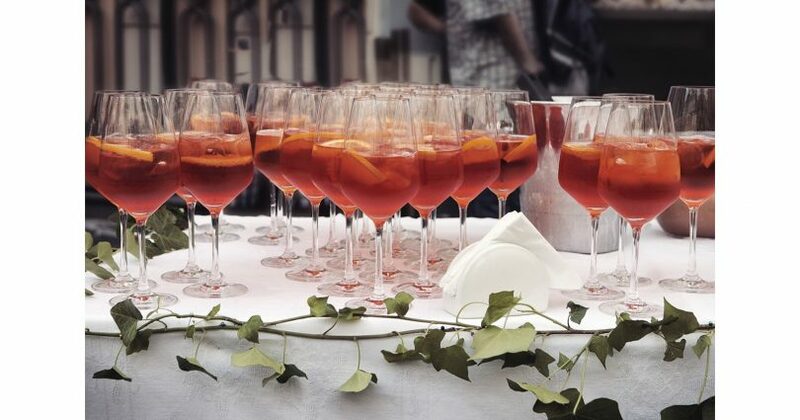 1) Weddings are an institution in Italy and therefore are super organised. 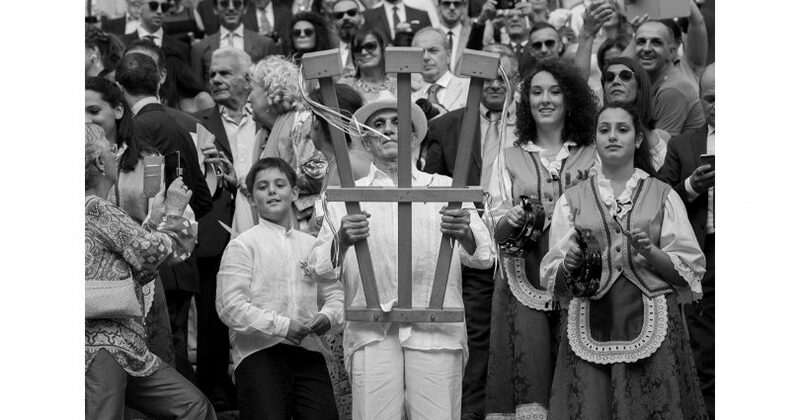 Large Italian weddings are notorious all over the world (they take their traditions with them where ever they go). So everybody from wedding planners, venues, hairdressers and florists work a lot. 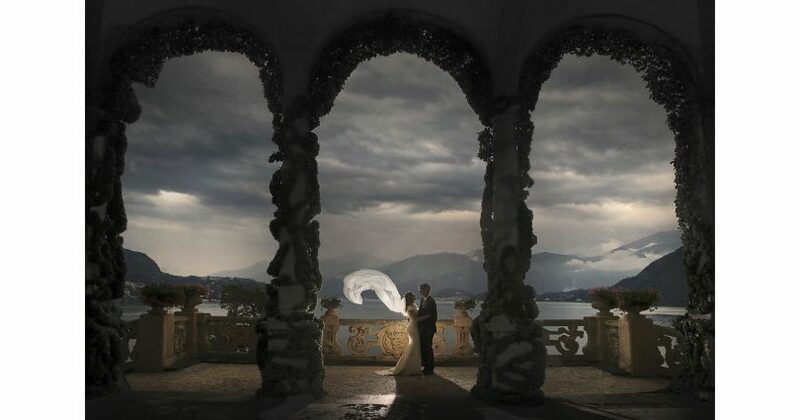 Practise makes perfect and so it’s safe to say Italy offers some of the world’s finest wedding service providers. 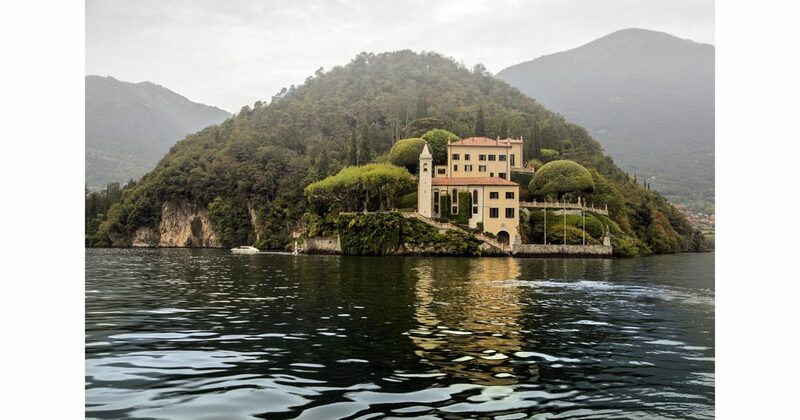 2) Italy is seriously beautiful from Lake Como (where George Clooney lives) to Sardinia and everywhere in between. It seems to have many worlds contained in one, so no matter what your taste, your desires can be satisfied. 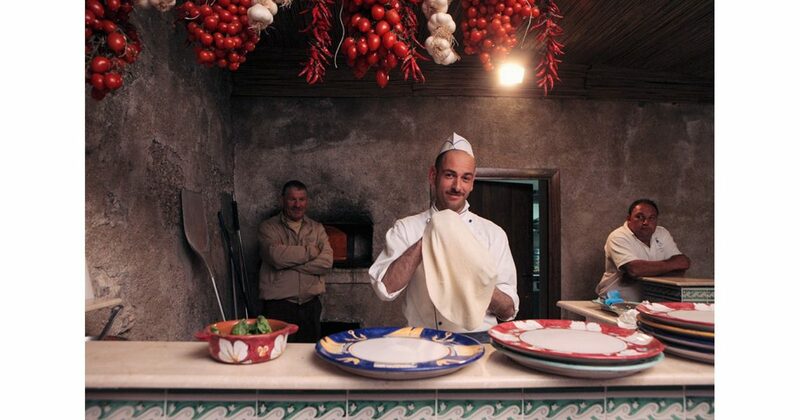 3) The food is amazing and is so varied from one neighbouring town to the other. Johnny Depp can be quoted as once saying “it hard to get a bad meal in Italy”. 4) It’s about as romantic as it can get. From the old architecture to the old folks sitting watching on the piazza. Can’t really beat Italy for a little bit of “amore”. 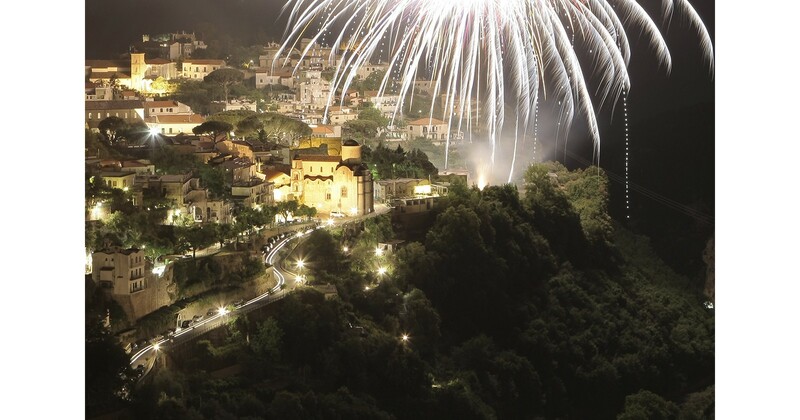 5) If you like fireworks Italy has a long fireworks tradition and just about any venue can organise a fireworks display. 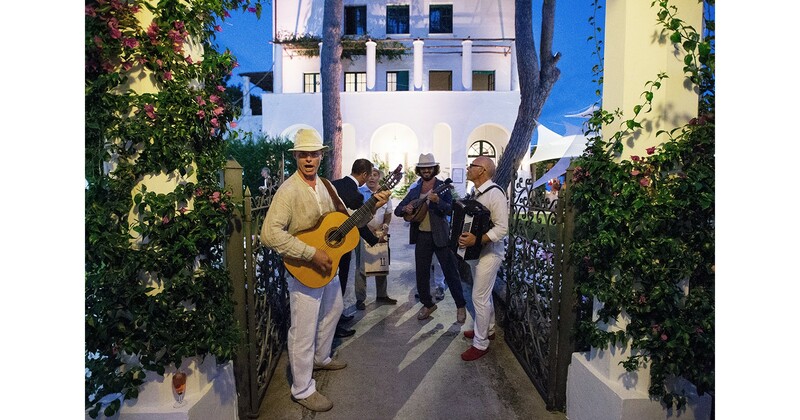 6) The live music which is available is quite astounding even in little towns like Ravello. You can find just about anything imaginable from classic to jazz, from Opera to Hip Hop. Just as Justin Timberlake discovered last summer when he was caught getting down to the tunes of the local Ravello DJ at Villa Cimbrone. 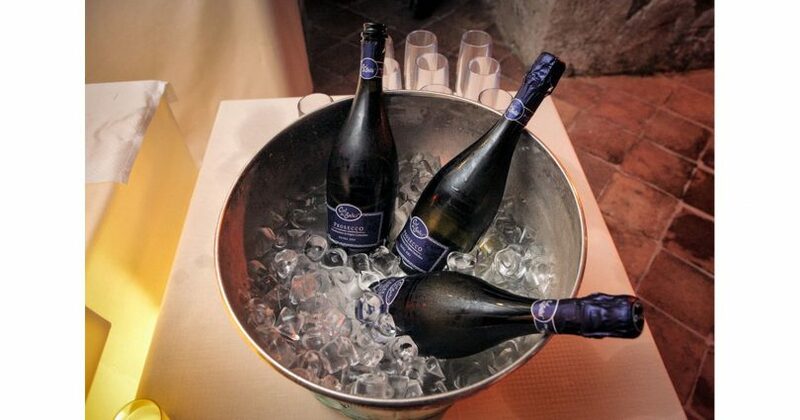 7) Delicious wine and “prosecco”. 8) Some of the most beautiful cities in the world are in Italy. Cities adored with amazing architecture and art. The streets bustle with life and history. Hours can be spent sipping wine at the café on the piazza. 9) The weather is mild and a delight with most of the rain coming in Autumn and winter. But we do not recommend August because it can get very hot. 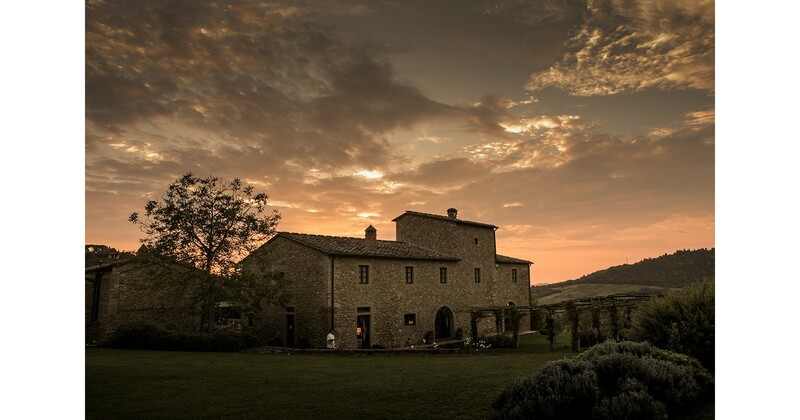 10) Venues which are quite sublime, there is with something for everyone. 11) It’s a great people ‘weeder’. The reason so many couples choose destination weddings, is that for the same price of having a big ‘come all’ wedding back home, they can have a smaller wedding with only those they really want at the wedding. 12) All your guests will be in a holiday spirit and way from their reality. They are therefore far more likely to let down their hair and kick off their shoes. SO not only will you be giving your guests a dream wedding to attend but also a little holiday in the mix. 13) Italians understand and love, LOVE. The have written, sang and died in the name of love for centuries. They are a passionate and emotional bunch, if you are in love you will feel at home. 14) Italians are warm and very hospitable. They welcome foreigners and pride themselves on being friendly. Doesn’t hurt that the men are shall we say sensitive to a girls need for a little attention. 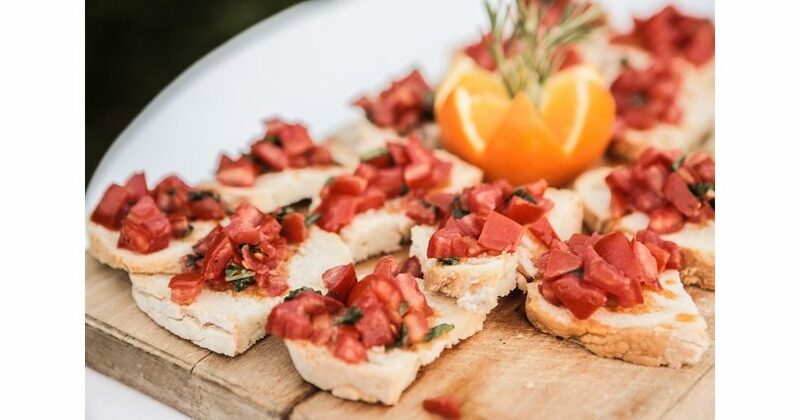 15) Italians are known for their style and taste. 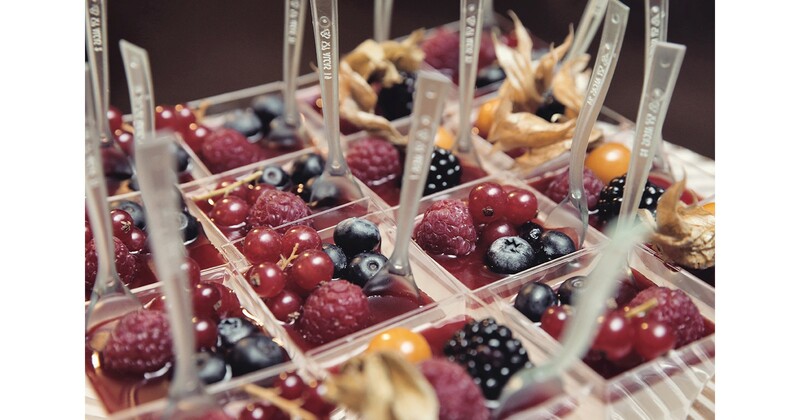 Which will naturally be infused into your wedding and there is absolutely nothing wrong with that.